Bel Air Collection Resort & Spa Cancun is a property located facing the Caribbean Sea; under a concept of rest and relaxation, ideally for couples, adults focused on honeymoon and romance. Those over 12 are welcome. 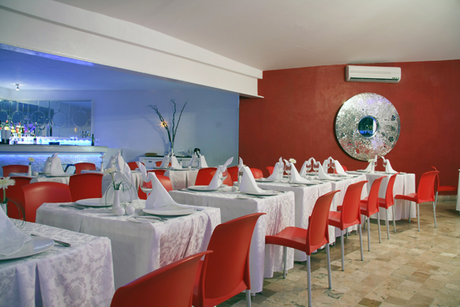 This hotel is located on the hotel zone of Cancun, close to restaurants, bars, shopping centers and the most famous clubs. 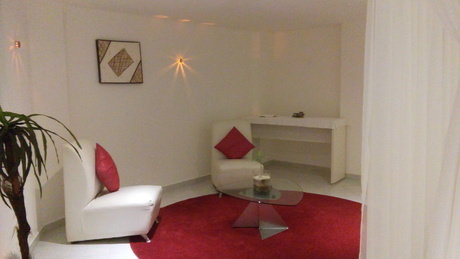 15 min from Cancun International Airport (CUN) and 30min from the downtown. It offers a total of 155 comfortable rooms, including private bathroom with shower, air conditioning, hair dryer, coffee maker, safe and direct dial telephone. Enjoy romantic sunsets from a room overlooking the Laguna Nichupte or the most beautiful sunrises in the Caribbean Sea. We have 19 romantic suite with sea view and double Jacuzzi, perfect for couples. 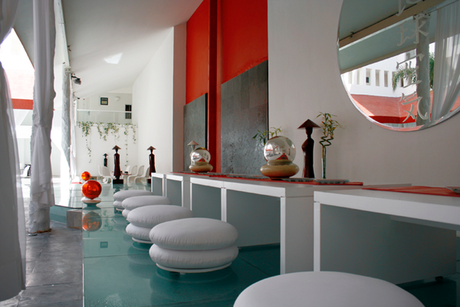 Bel Air Cancun offers an outdoor pool, jacuzzi, spa that offers beachfront massage and gym. 3 bars and international, Mexican or Italian cuisine or a sushi bar. The hotel also offers free parking, wireless internet and a gift shop. *Hotel for adults only. Guests must be over 12 years of age. 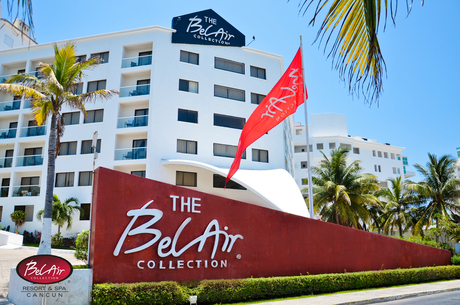 Bel Air Collection Resort & Spa Cancun is the best Cancun lodging choice for your trip to Mexico. With numerous amenities for guests such as room service, beachfront, 24 hour front desk, you will wake up at Bel Air Collection Resort & Spa Cancun feeling excited every day for your time in Cancun. Don’t let this amazing reservation opportunity pass you by, book your stay at Bel Air Collection Resort & Spa Cancun today to make the most of your time in Cancun, Mexico.